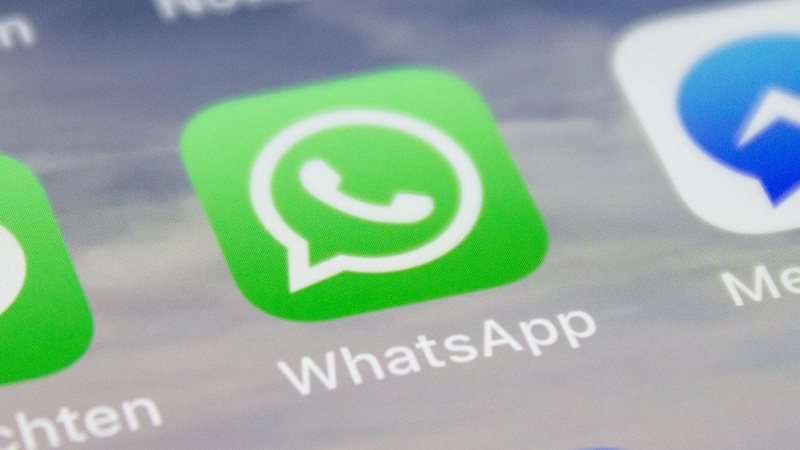 WhatsApp has announced that the service will stop working on certain older iOS and Android devices by the start of 2020. 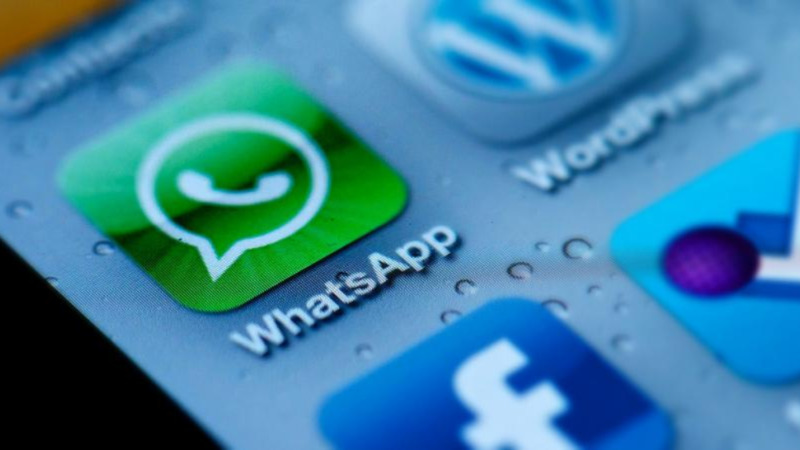 In a blog post, the instant messaging service said users on the following operating systems could no longer create new accounts but would be able to use the app for a limited time. 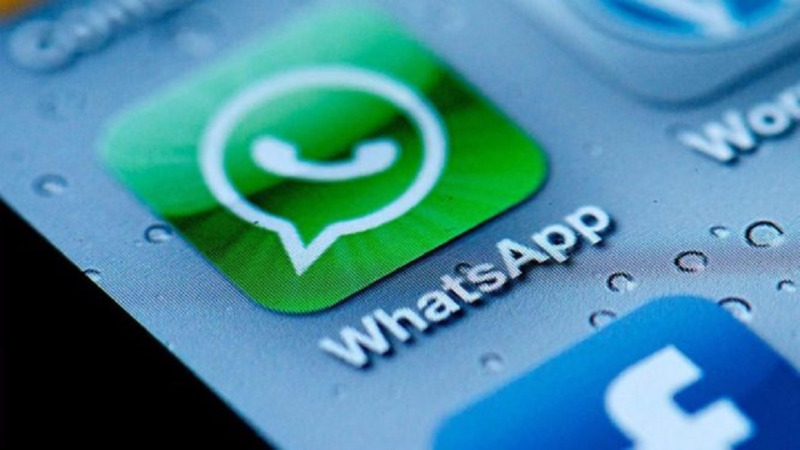 WhatsApp said that because they are no longer actively developing for these operating systems, some features could stop operating at any time. 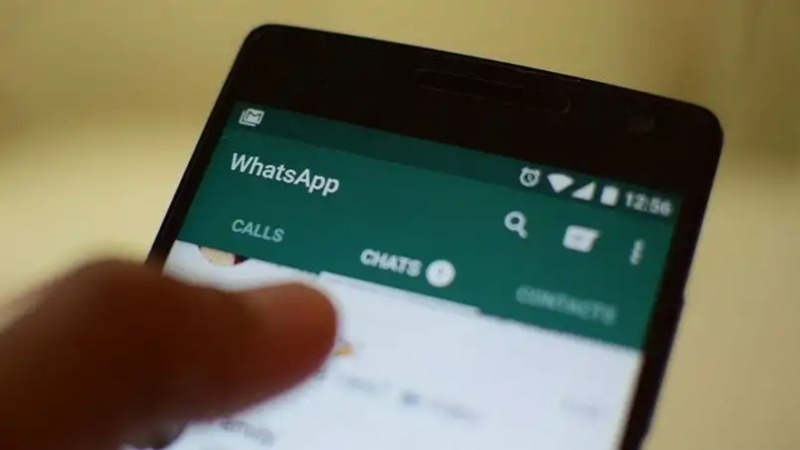 For those users whose service may be discontinued, WhatsApp has advised that there is currently no option to transfer your chat history between platforms.